The Modern Battlespace laid out a few important reasons for the adoption of MUOS, or the Mobile User Objective System, an ultra-high frequency, narrowband satellite system that provides smartphone-like capabilities to improve voice and data communications access. Some of these reasons included advantages over legacy SATCOM options and improved global connectivity. “The benefits of MUOS, which include improved mobility, frequency capacity, access and signal quality, will provide the communications our warfighters need for continued success in the future,” said Troy Brunk, Vice President and General Manager, Communication, Navigation and Electronic Warfare Solutions for Collins Aerospace (formerly Rockwell Collins). We dug into this trend with Charles Heidal, Joint Fires and Effects Account Manager for Collins Aerospace, and he explained the increased agility, interoperability, and data connectivity that portable gateway devices provide. The Modern Battlespace also connected with Joseph Graf, a fellow at Collins Aerospace, about modernizing tactical waveforms in order to address communication challenges that come with an increasingly contested battlespace. Graf explained, “Military comms is a complex organism consisting of multiple independent networks that must be interconnected and operate in a seamlessly robust and non-interfering manner.” He elaborated on different kinds of waveforms, shifting industry expectations, and new and existing challenges in our discussion. Troy Brunk also spoke with us about more high-level shifts and changes in the battlespace, specifically with regards to communications, a multi-domain battlefield, and the increasing importance of cybersecurity. Collins Aerospace has had a front-row seat to these evolutions, given that they’ve been a major player in the space for decades. A recent Thought Piece from Booz Allen Hamilton, “Resilient Positioning, Navigation and Timing (PNT) Requires New Thinking about Systems Integration,” acknowledges the rising challenges with GPS for PNT in a more congested battlespace, but also points out that the process of selecting a GPS alternative would be cumbersome. Read the whole story and Thought Piece here. 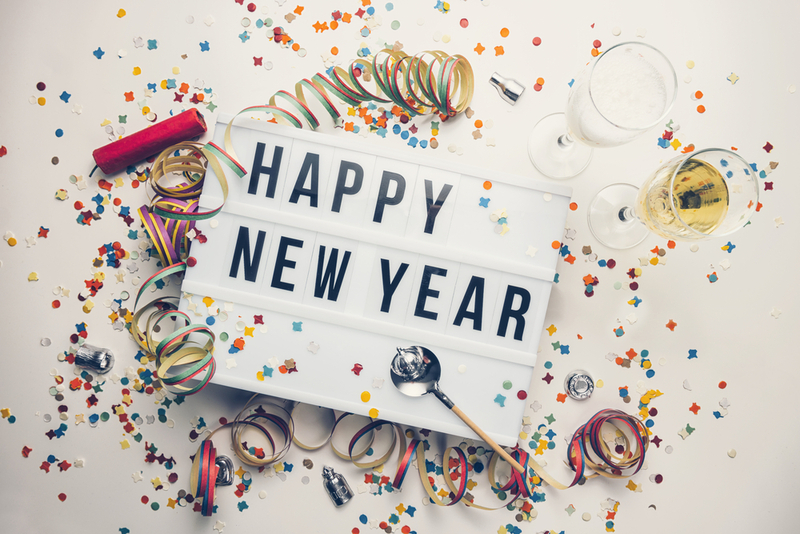 We look forward to what 2019 has to bring and to another year of excellent content with insightful thought leaders.